Bumblebee Plumbing & Heating Ltd offer a wide range of services to customers in Warrington and the surrounding North West area. We are dedicated to providing excellent service and our reviews speak for themselves. We intend to make every customer a “customer for life”. We can only achieve this by being on time, honest and have a high level of workmanship. 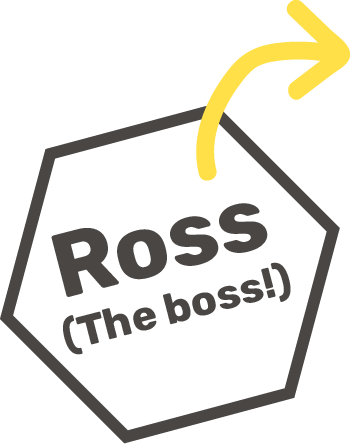 We know that if we do a good job then people will spread the word about us and let’s face it with a name like Bumblebee we are going to be remembered so we ensure we are remembered for the right reasons. If you have a gas fire, a gas cooker or a gas boiler, our company can service your appliance to a high standard. 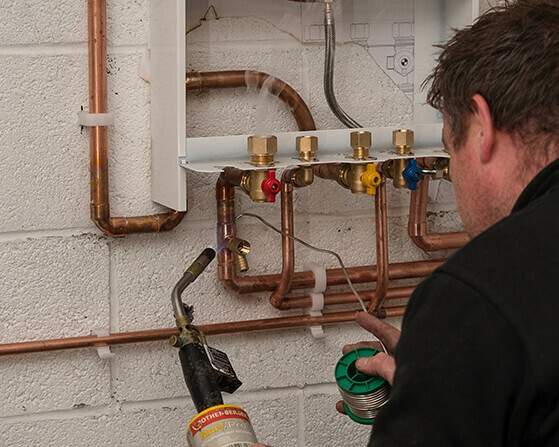 Every servicing job undertaken by a gas engineer from our team complies with Gas Safe standards and once a boiler service has been completed, we make sure everything is accompanied by the appropriate paperwork. 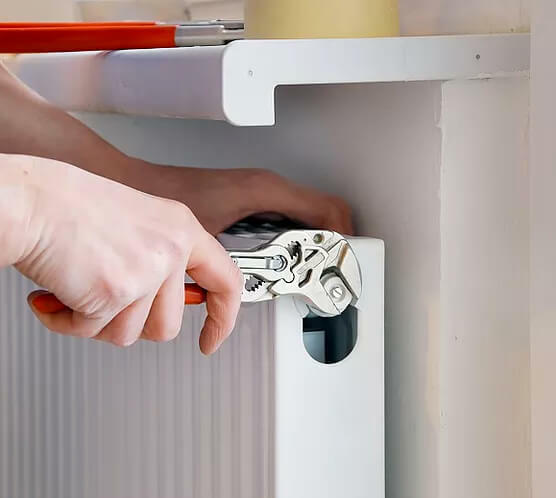 We also provide customers in the Warrington area with convenient and early reminders by text, by phone or by email telling them when their next annual boiler service is due. By law, every rented property in the UK requires a yearly gas safety certificate (CP12). 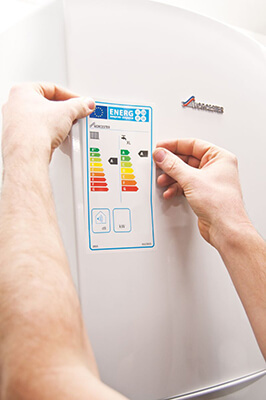 Landlords in Warrington and the North West of England can take the pressure off themselves by using a gas engineer from our company to check the safe operation of each appliance inside a property including the boiler. Once checks have been completed, we will issue a paperless PDF certificate. Because we have the latest technology for issuing certificates without having to go back to the office to fill out forms, our company can carry out inspections in a quick and efficient manner. We can also provide a yearly reminder for future inspections by email, letter or text. 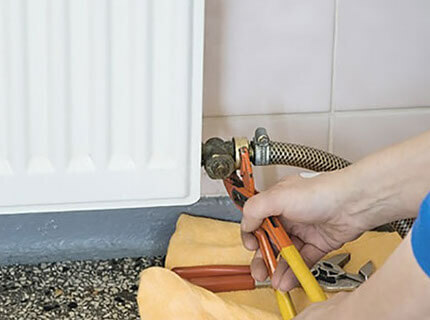 Whatever problems you’re experiencing, from a leaky radiator to a boiler breakdown, we can supply an emergency gas engineer to carry out repairs at your Warrington property. Each engineer we employ is trained internally by a development manager with 15 years’ experience as a British Gas senior technical engineer. We use a parts-ordering system that gives every gas engineer and emergency plumber on our team simple access to fault-finding content. The system also has boiler diagrams available that can help us to pinpoint what part of the boiler is faulty, how much the replacement part it is and where we can order the part that is needed quickly. There is nothing worse than coming home to water coming through the ceiling or your heating going down on the coldest night of the year. We understand that in an emergency you need someone straight away. Here at Bumblebee we have manned phone lines 24/7 and one of our team will always be ready to help. From a leak to a full on breakdown…. if you are stuck give us a call on 01925 713293 – 07722 824665 and we will do everything we can to help. 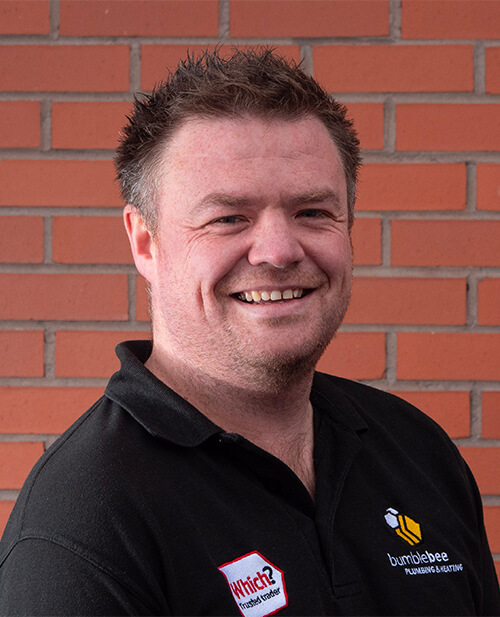 Bumblebee Plumbing and Heating Ltd provide high quality boiler installation services to customers in Warrington and the North West. 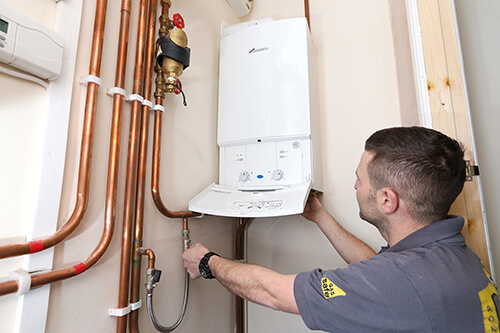 If you’re after a brand-new boiler, a like-for-like replacement or a full system overhaul, a qualified gas engineer from Bumblebee will complete the installation efficiently and effectively. 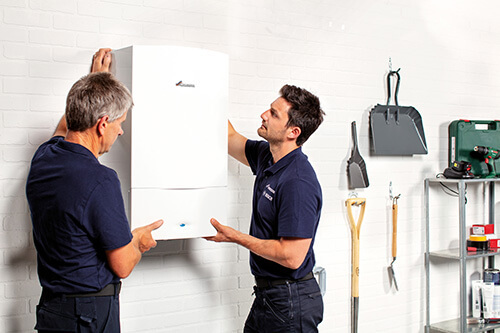 Every boiler installation undertaken by our company comes with a full warranty which could be as long as 10 years based on the manufacturer and the model you’ve chosen. We use a Kamco CF90 machine for all powerflushing services. This is widely regarded as the best machine to help clear out your central heating system. Coupled with Ferncox chemicals, we think you’d be hard pushed to find a better service anywhere in Warrington. All chemicals, pipework alterations and labour are included in our prices. Please note that powerflushing can be included as an addition to a boiler service.